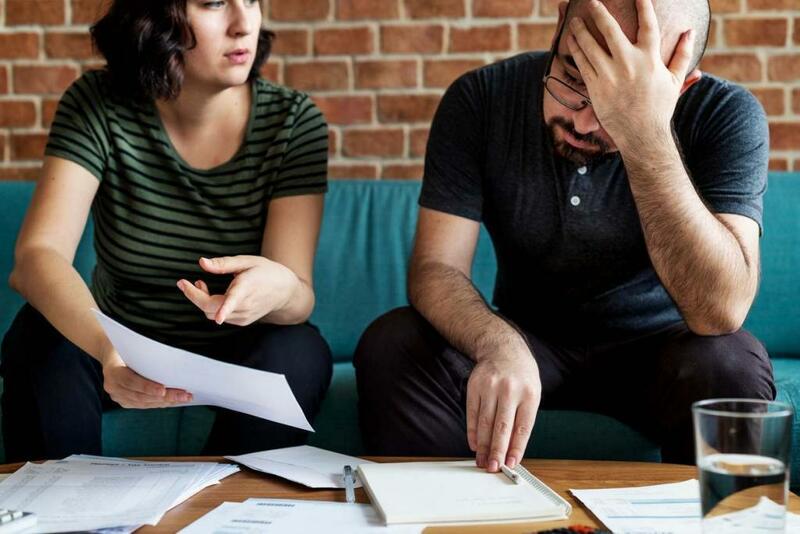 If you are in the middle of a divorce, filing taxes may be the last thing on your mind. However, there are a few things you should understand. Filing taxes is already a nerve-wracking and complicated matter. No matter how many times you do it, there may always be something that gets you confused. If you are in the middle of a divorce, things can become even more complex. Should you file joint or separate tax returns? What does the law say? And, what option is in your best interest. 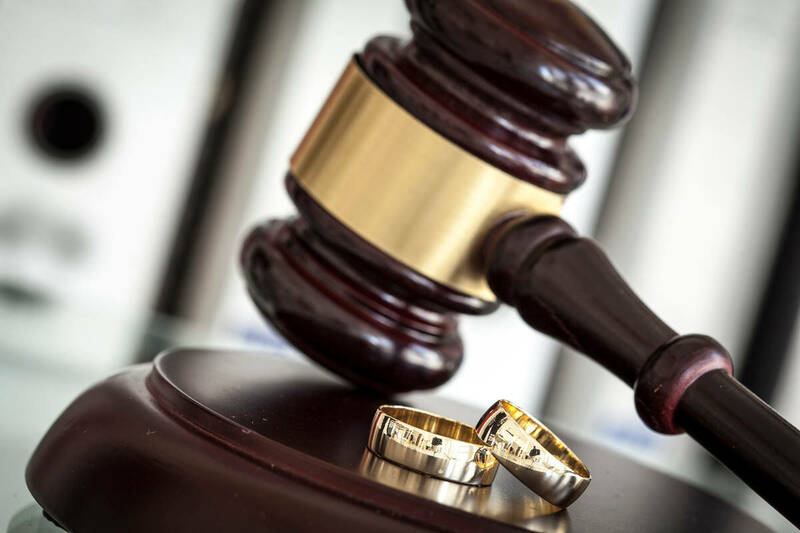 Because the circumstances of every case are different, it is best to discuss your options with an expereinced St. Louis divorce attorney before making a decision. One of the most common questions people ask their lawyers is if they should file a joint or separate tax return. The short answer is that it depends. According to the law, divorced spouses can’t file a joint tax return. Keep in mind, though, that the marital status is determined on the last day of the year. So, if you are still married on December 31 (the end of the tax year, ) meaning that there is no final court ruling ending your marital status, then you can generally file a joint return if both of you agreed to do so. That is generally applicable even if you are separated and don’t live together anymore. Talk with your soon to be ex-spouse and your St. Louis family law attorney and decide if a joint return is in your best interest. Does Child Support Payments Affect My Tax Return? 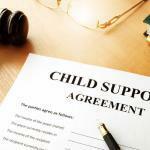 The Missouri law states that child support payments aren’t included in the income of the spouse receiving the benefits. As such, they are not deductible from their income. 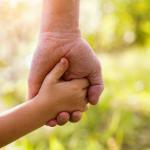 The same stays true even if the ruling regarding child support or custody is only temporary. Note that a temporary ruling won’t affect your marital status either. So, if your divorce is still pending and a judge ruled that your kid should stay with your spouse until the case reaches a final conclusion, then you can still file for a joint tax return if both of you wish to do so. 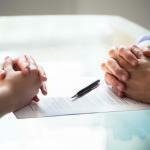 There are a lot of things to consider during a divorce. Tax returns and any other financial considerations may be the last thing you care about when you are trying to start your life fresh. But, you need to think about every detail of the process and do what is in your best interest.